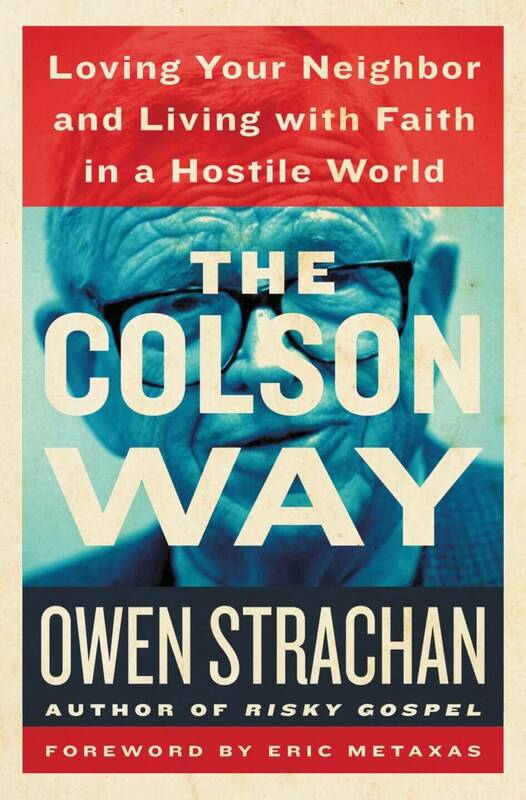 Owen Strachan’s latest biography, The Colson Way, is on the subject of “Loving your neighbor and living with faith in a hostile world.” Chuck Colson, presidential aide to Richard Nixon turned champion of prison ministry and revitalizing American culture, is his subject. Strachan has created an enlightening and valuable look at a man who many may not have heard of — especially those of us younger folks. Through the example of Colson’s life, Strachan challenges his readers to live with a bold and loving faith in the middle of the public square. Cultural engagement is Strachan’s thesis and hill to die on. As head of the Center of Cultural Engagement at Midwestern Seminary, Strachan argues that Christians must be involved in the culture, even as it shifts around us. This boldness to stand and engage in the academic, political, and artistic centers of the nation must be coupled by a corresponding strong hold on the gospel and the salvation it works. Chuck Colson is Strachan’s prime example of a man who engages the culture around him without forsaking a clear view of his own salvation; the entire book flows around this thesis. Chuck Colson was part of the presidential cabinet that blew up in the Watergate scandals, and was known as a rising and ambitious politician who would stop at nothing to achieve the goals of the men he worked under. While his tenacity and resourcefulness were admired in the Nixon administration, Watergate left Chuck Colson sentenced to prison, his political career brought to an abrupt end. “Chuck Colson was not ruined by Watergate,” Strachan writes, “…but by the gospel of Jesus Christ, which hunted him like a hound of heaven and claimed him when he was at his most vulnerable.” In a trip to New England to visit an old friend, Chuck Colson was saved in a flood of tears. Only days after his salvation experience, he pled guilty to a sentence connected to Watergate, and was sentenced to prison. Even once his sentence had been served, Colson’s salvation and his time in prison mixed together to create a life’s passion for prison ministry. 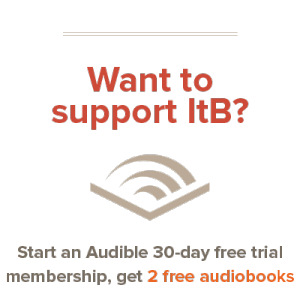 The second half of the book tells of Prison Fellowship — Colson’s ministry in prisons throughout the United States and across the world. Much like William Wilberforce, Colson dedicated himself to the shaping of his country by his sacrificial work. He threw himself into the public sphere relentlessly, always rooted in the change the gospel had worked in him. Strachan has written an excellent biography of Chuck Colson. It’s a great introduction to a great man, and Colson’s life dovetails exactly with Strachan’s own ongoing thesis: Christian engagement in the culture around us. As public opinion shifts, this topic will only deserve more attention, and Strachan is already highlighting examples that we can follow as we look around us today. Much like Eric Metaxas (to whom this book is dedicated), Strachan has produced an excellent biography that highlights a man who served a great God, and changed the world. I highly recommed The Colson Way and look forward to seeing more by Strachan.